Strokes are one of the leading causes of death and disability in the US. Having a stroke is one of many people’s biggest fears. There are many things one can do in order to lower the risk of having a stroke or stroke-like occurrence. 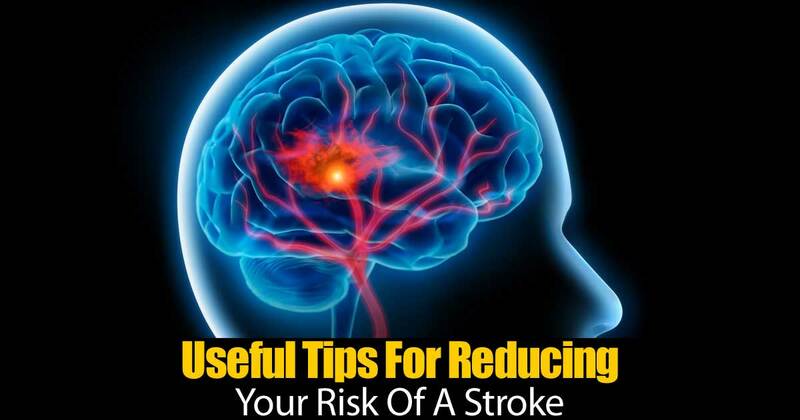 The following post provides useful hints for how to reduce stroke risk. The tips include some for individuals who find it easier to modify their food, tobacco, and alcohol inputs.